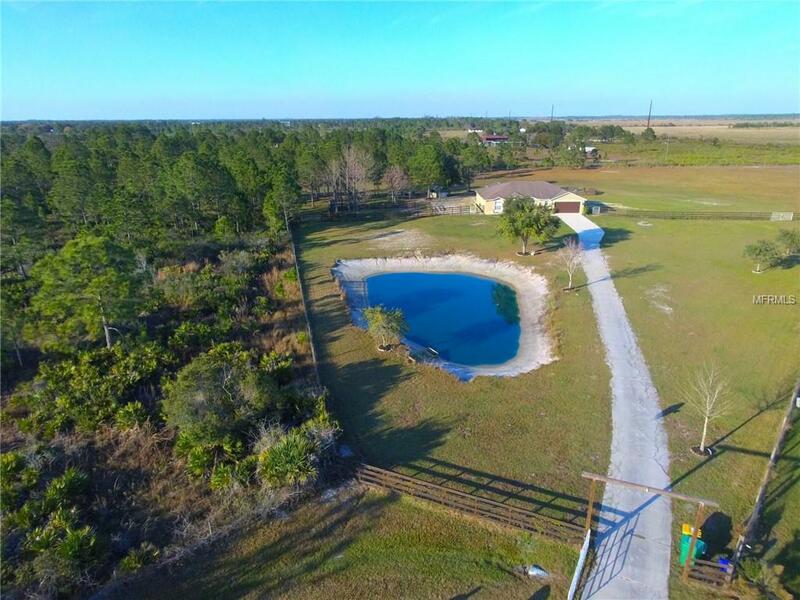 Prairie Creek Park is Charlotte County's #1 Equestrian Community featuring miles of riding trails throughout the community - Current owners have lovingly updated many of the most important features. As you enter this welcoming home, the new herringbone, "wood- look" tile greets you and is featured throughout, granite counter tops in kitchen and bathrooms, updated lighting and plumbing fixtures, brand new appliances, updated bathrooms, and new brick pavers surround the sparkling bright pool (recmarcited 2016) and both inside and outside patio areas. Front yard features a pond with a lighted fountain and is perfect for a swim especially during the summer months. 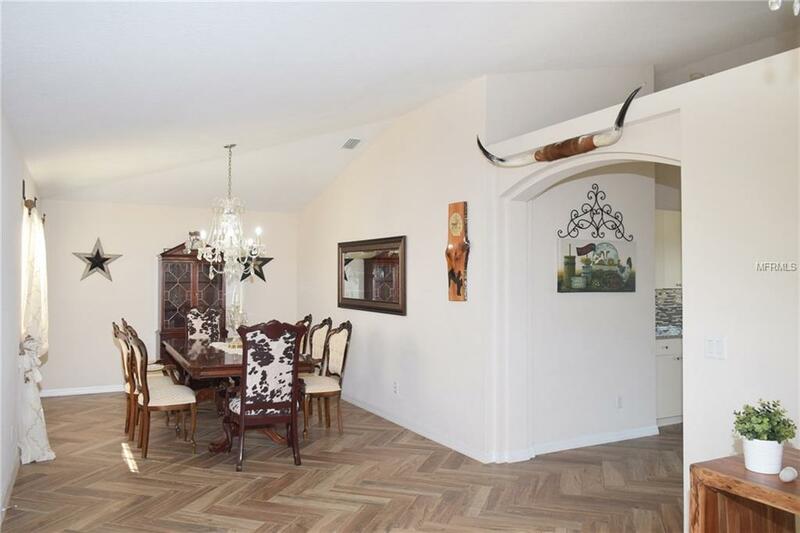 This friendly, deed restricted neighborhood features 18 +/- miles of horse/recreation trails and is the perfect place to raise your family or retire. There's even a chicken coop in the back yard. NEW AC: 04/2015, RV Power/Plug Station in Garage. Fenced/Cross Fenced. A few short minutes to historic downtown Punta Gorda, where you can easily enjoy many local restaurants and shops, concerts and family friendly festivals and community events. 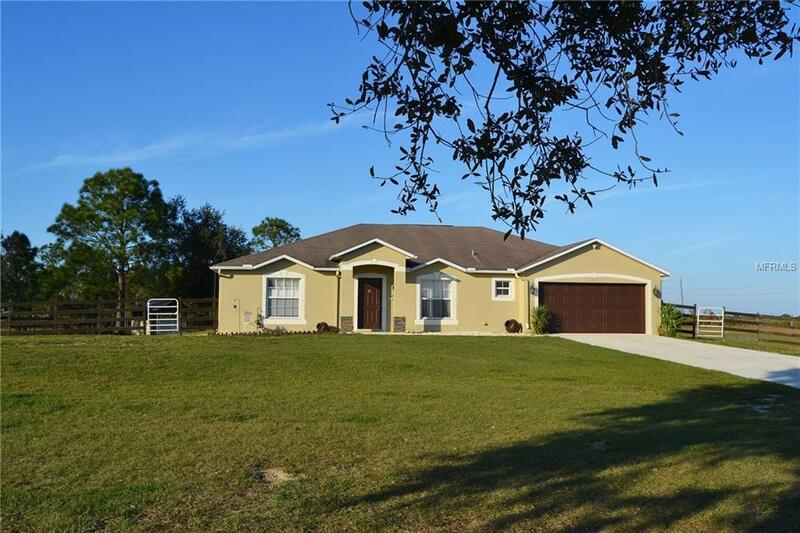 I-75 less than 15 minutes away and is equi-distance to Fort Myers or Sarasota. 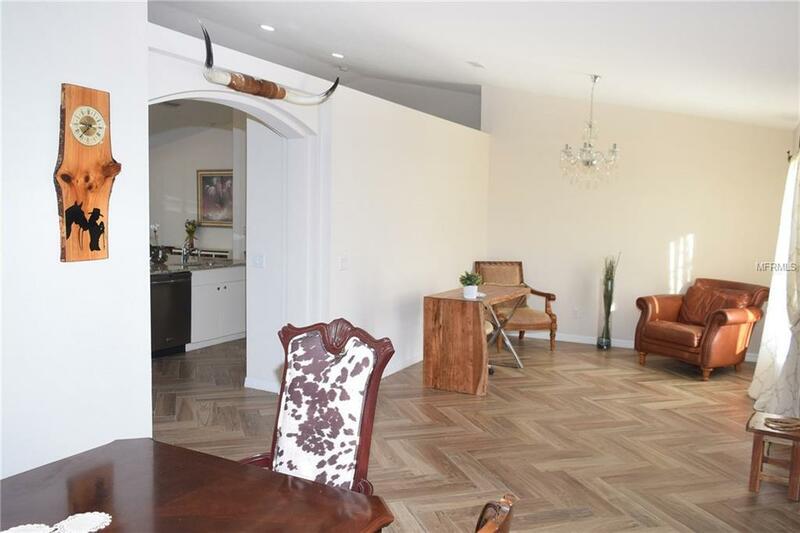 This home is being offered AS-IS, please use AS IS Contract and provide prequalification with offer to purchase. ONE YEAR HOME WARRANTY TO BUYER. All reasonable offers considered.